Cozy 2 bedroom bungalow on level 64.8x74.7 sqft lot awaits your ideas. 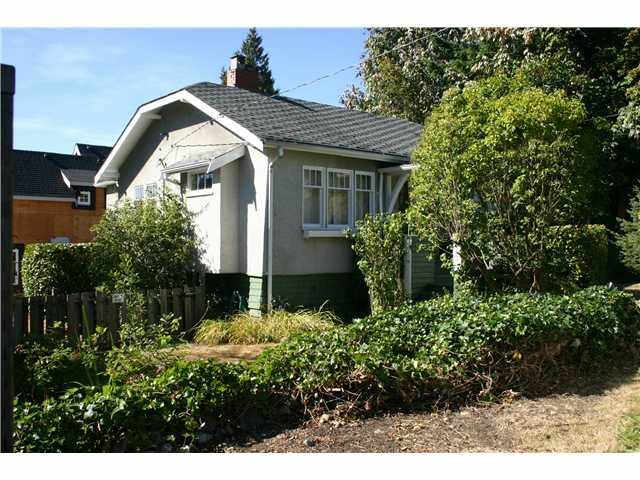 Hold, re-build or even re-zone (duplex potential) in this unbeatable location. Only 1-1.5 blocks from WV Community Centre,Rec Centre, Lawn Bowling, Library, shops and transit. A unique opportunity in a fantastic location.